Improving the lives and communities of the 11th Worcester District. Service to others has always been a driving force in my life, ingrained in me by my parents and grandparents. The opportunity to have a greater impact on the lives of others is one of the main reasons I chose to run for State Representative and subsequently create The Hannah Kane Charitable Foundation, Inc.
Over the past two years, our charitable foundation has donated nearly $100,000 to worthwhile organizations in the 11th Worcester District. Our neighbors have benefitted from these proceeds, our friends, our children and our elderly. St. Anne’s Human Services assists the poor and needy in the local community with food and clothing. 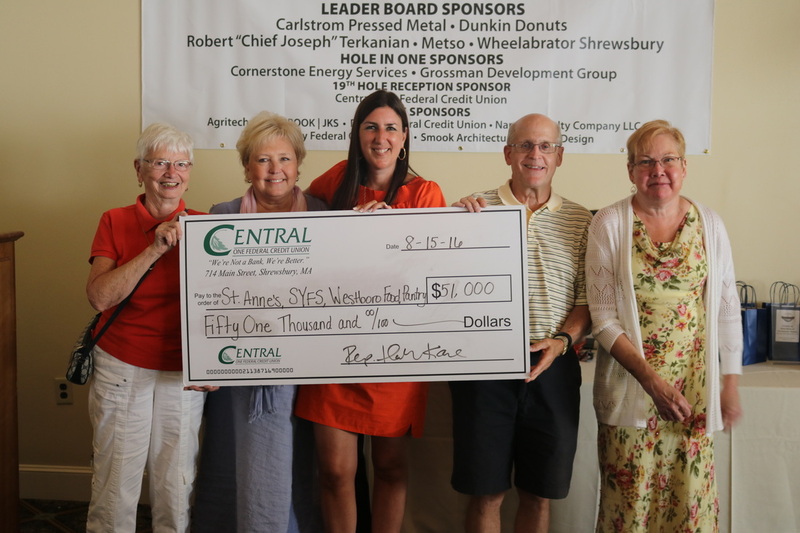 Shrewsbury Youth and Family Services is a private, non-profit community counseling and social services agency. Westborough Food Pantry serves families in need a good array of nutritious food to supplement their own resources. Veterans Inc. is a national leader in ending homelessness among veterans. In 2017, the HKCF supported their new evidence-based Clinical Stabilization Services program in Shrewsbury, MA, serving male and female veterans with outpatient and inpatient substance abuse recovery services and addiction treatment. Binkeez for Comfort​ has a mission to provide blankets to babies and children struggling to survive life-threatening illnesses, acute developmental and mental disorders and severe burns, all the while offering support to parents, siblings and caregivers. Shrewsbury Oil Assistance Relief (SOAR) was founded to provide emergency oil deliveries to Shrewsbury residents who have run out of oil and need help until more permanent assistance can be provided. Please explore the work and initiatives of The Hannah Kane Charitable Foundation throughout this site. We hope you will consider joining in our endeavors to support critically needy individuals and organizations in our district. I truly believe that just one person can make a difference, and together, we can change lives.